A sassy witch, a vampire sworn to protect her, and a vampire that’s falling for her...? All bets are off. Kiara was born with power. At eighteen, her powers are peaked, and she's destined to destroy the demon threatening her home town. But even with her power and the help of Kaleib, a vampire who’s like an older brother to her, they're not strong enough to stand against the evil. 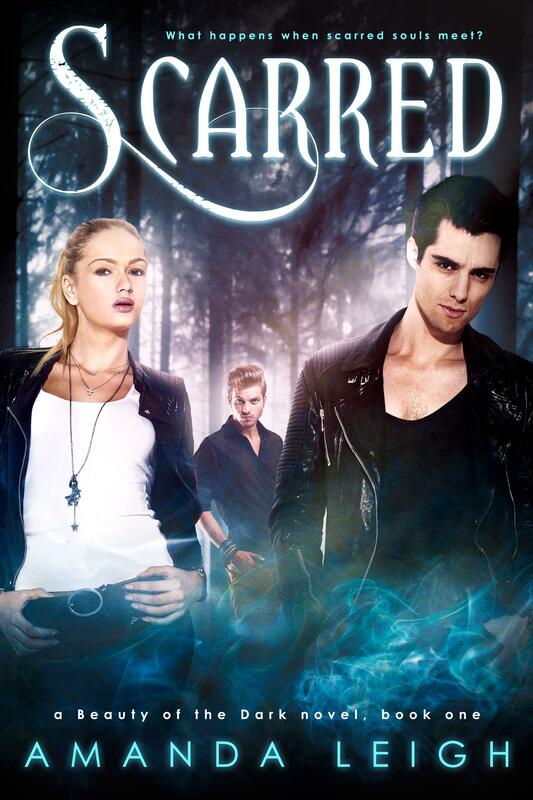 Enter Trent, a vampire with a secret past, and the tables turn, giving them a fighting chance. Kiara shouldn’t feel anything toward Trent, especially since Kaleib hates him, but a strong attraction builds between them during their mission. Trent has successfully avoided caring about anyone for over one hundred years, and he plans to keep it that way. When Kiara asks for help, he can’t seem to deny her. Never would he imagine that he’d run into Kaleib, someone from his past--a vampire who knows his secret. Trent convinces himself he's aiding Kiara for his own selfish amusement, but the little witch seems immune to his charms and she's chipping away at his walls. To his dismay, he finds himself beginning to care for Kiara.